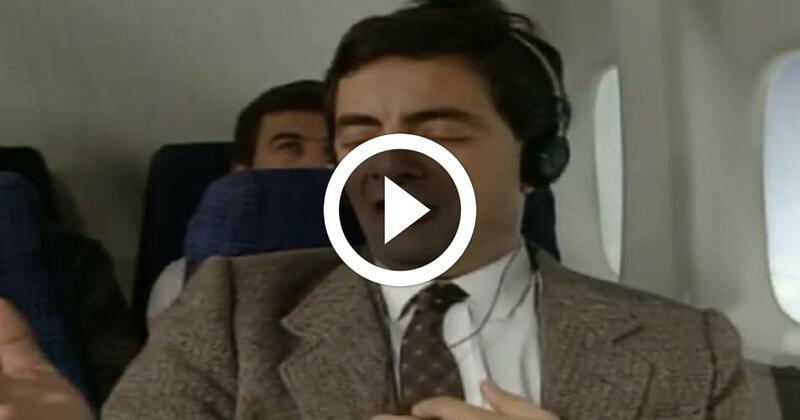 Watch this funny Mr Bean on plane video. Mr Bean takes a plane. When the stewardess asks him to occupy a child who is sitting next to him he tries hilarious methods to help the little boy feel better. I can’t stop laughing while watching this funny video. Watch and share with friends. 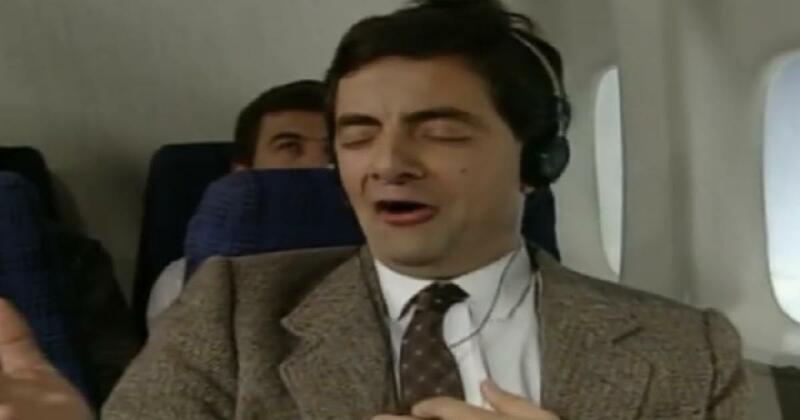 Disclaimer: We don't host the video file of 'Mr Bean On Plane Funny Video' in our site. All video post in our site are linked to external video streaming site such us youtube funny videos, vimeo, 9gag and etc. All videos are owned by it's respected owner. Contact us for more details. ABOUT US : Laughter is the very best medication as the old saying says, we at JokesPinoy.com will supply you with all the comical filipino quotations and photos in tagalog language. Back in 2013, a group of Filipino OFW (Overseas Filipino Worker) got bored and they try to look for some humorous quotations on the net simply to have fun but unfortunately most of the websites they discovered on that time are having an old jokes and have no interaction with the users. From that moment, they then got an idea to build their own jokes website and let other users to give their jokes or opinion together with the present jokes. After the funds and ideas gathered, JokesPinoy.com was born, a website that let the user share their jokes and let them have dialogue with other users as well. Since the website has been launch, tens of thousands of visitors are coming each day to read jokes and have fun on the website and also as giving their opinion on the jokes they read. We hope from JokesPinoy.com that this website may give you some grin and happiness, Life is Short so have fun on it. DISCLAIMER: A number of the jokes, pictures and videos found in this site are not created by us, they can be created by our users or they simply get it somewhere in the net just like 9gag, youtube, metacafe, vimio and etc. We regard copyright information that is posted here including funny pictures and funny videos. If encase there are files posted here in our site that is possessed by your and you do not need to share it to anybody subsequently fell free to contact us to remove it. Most of the language used on this site was in tagalog and some are bisaya that are both filipino language which originated from Philippines, should you wish to translate the joke to english you can used an online translator to interpret it from tagalog to english.